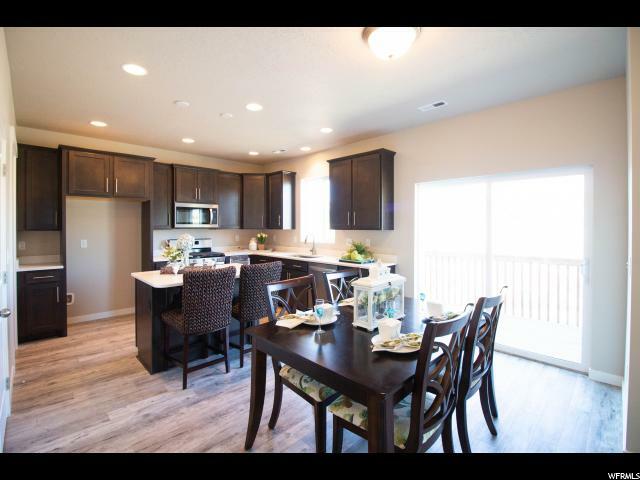 OUR POPULAR SIERRA PLAN READY NOW! 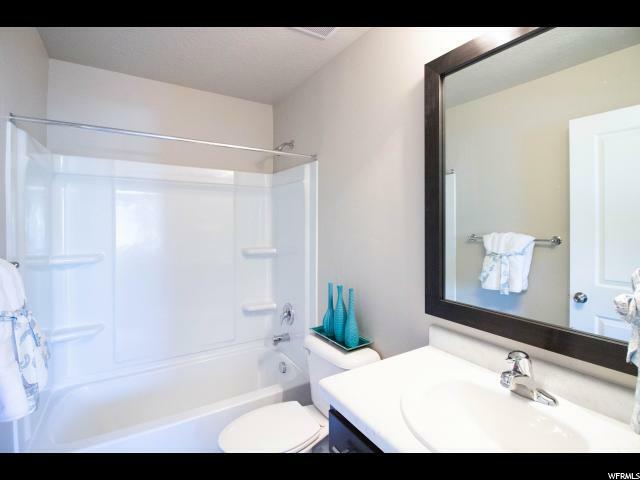 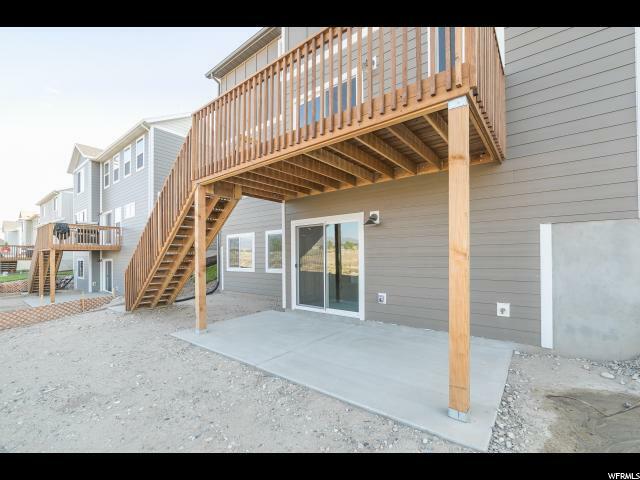 CLOSE TO PARK AND WALKING TRAILS*NO BACKYARD NEIGHBORS*WALK-OUT BASEMENT W/9' BASEMENT FOUNDATION*BACK DECK* KITCHEN HAS QUARTZ COUNTER TOPS*STAINLESS STEEL APPLIANCES*SPACIOUS UPSTAIRS LOFT*MASTER BATH HAS SEPARATE TUB/SHOWER* WALK-IN CLOSETS* FULL YARD LANDSCAPING INCLUDED! 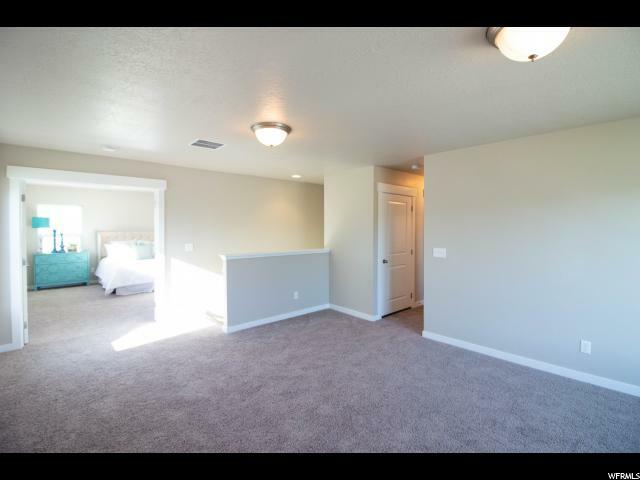 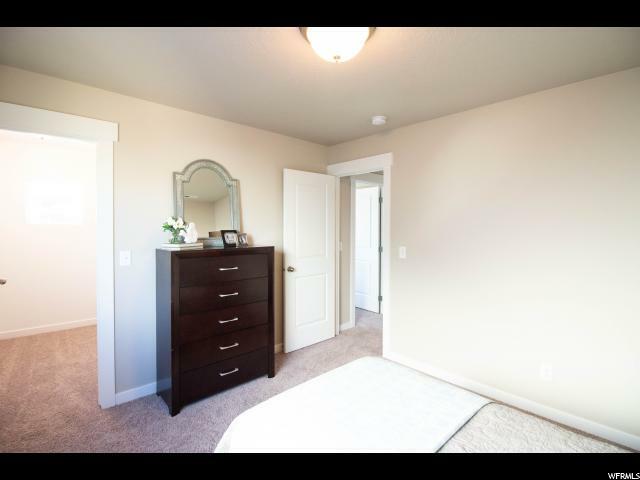 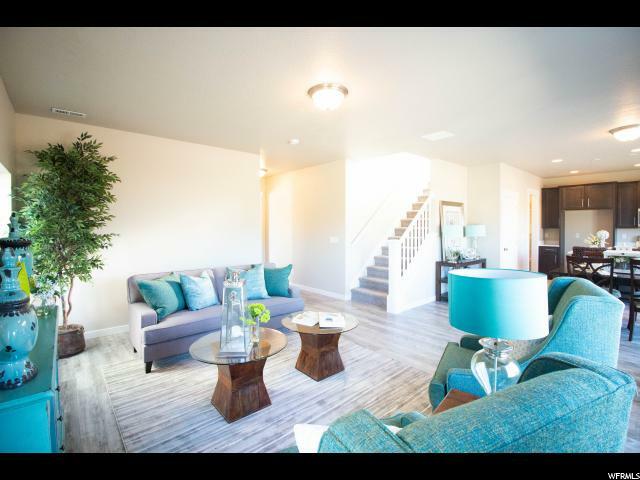 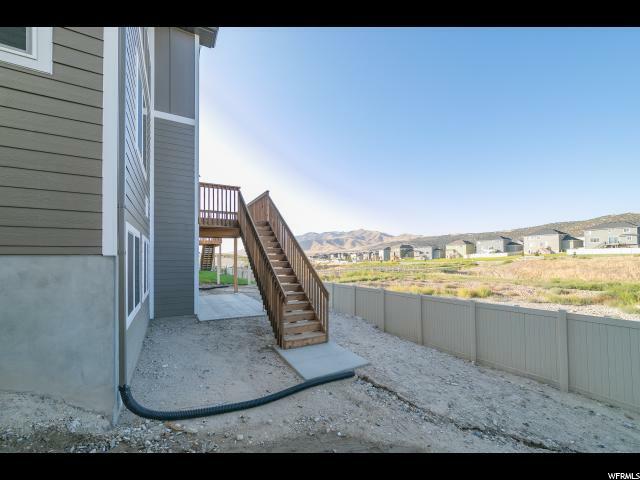 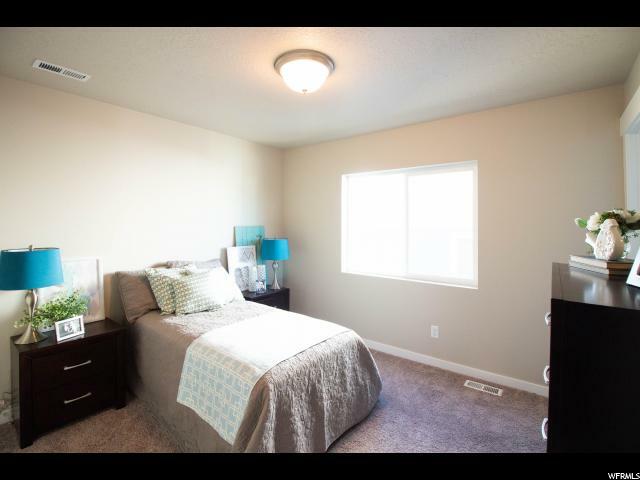 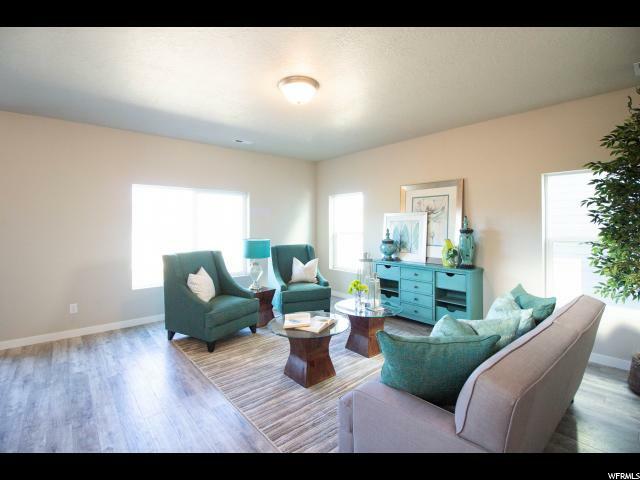 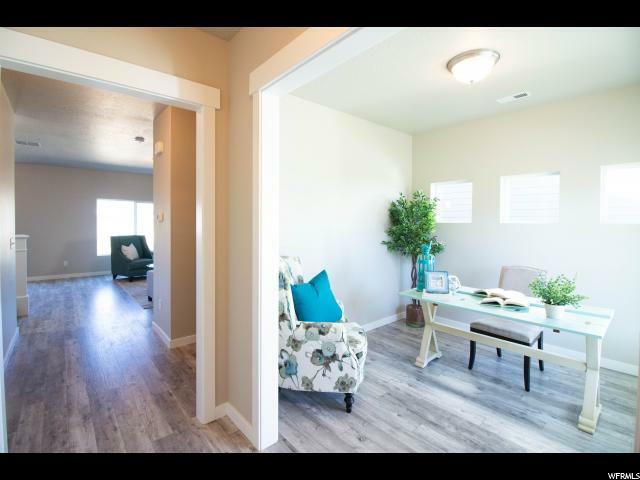 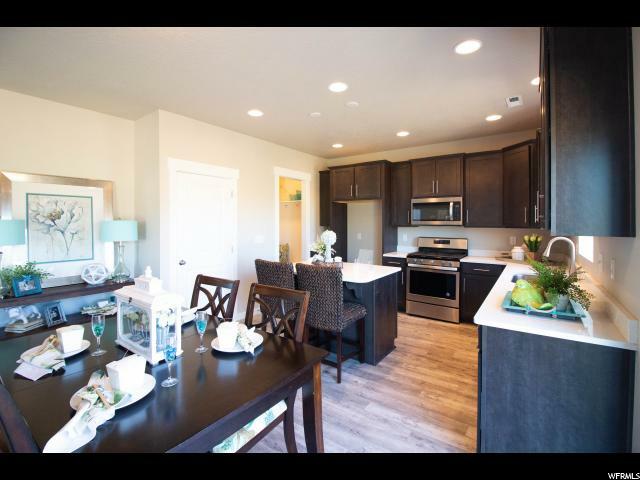 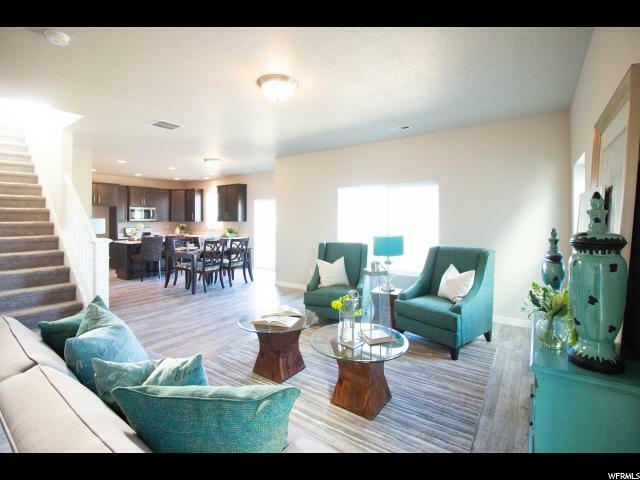 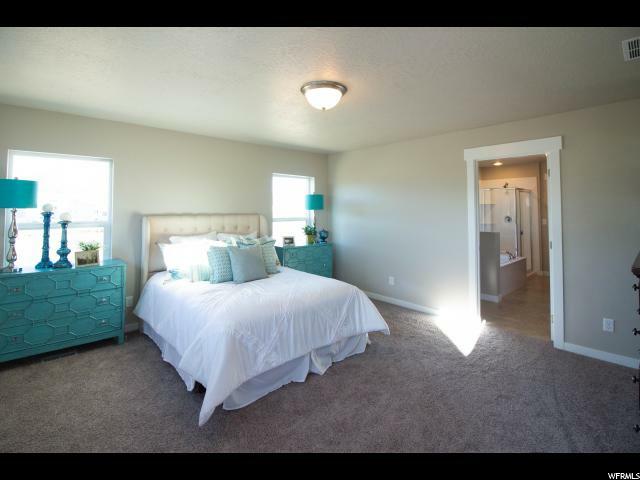 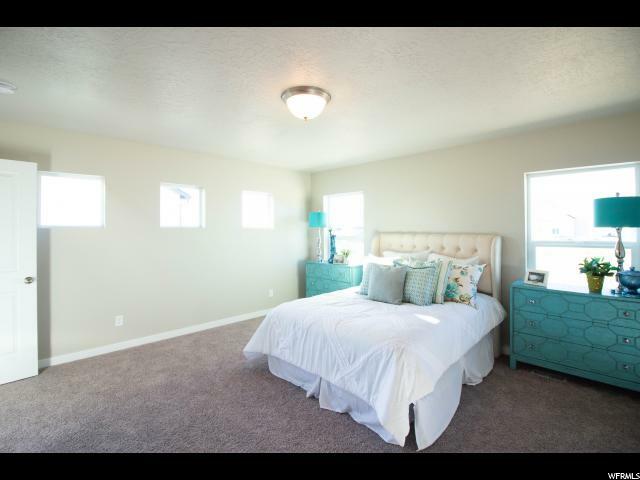 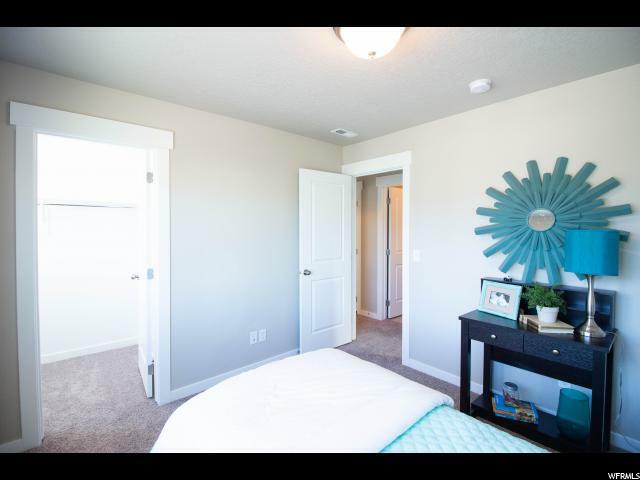 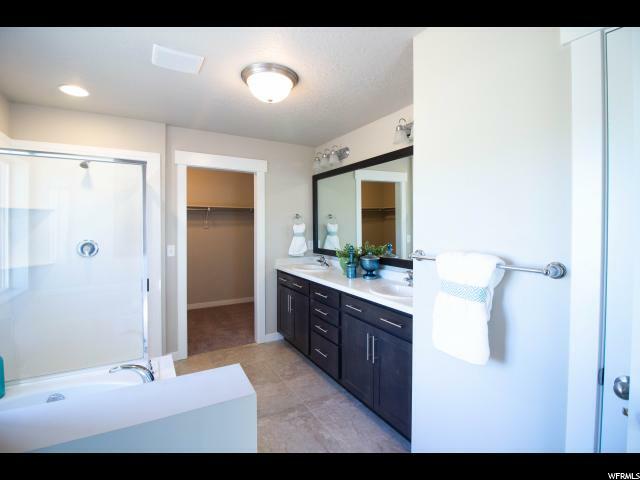 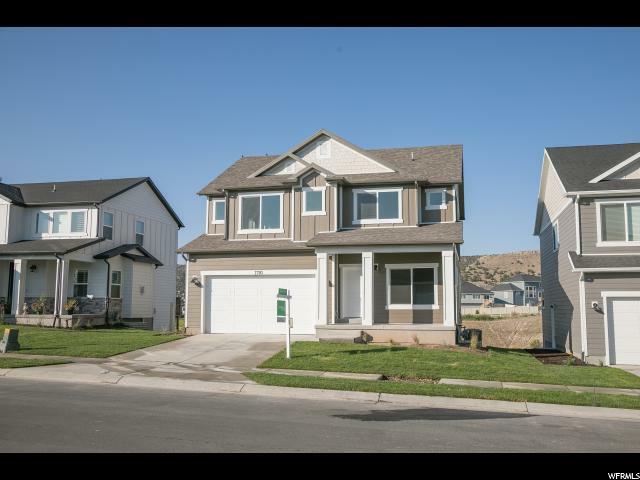 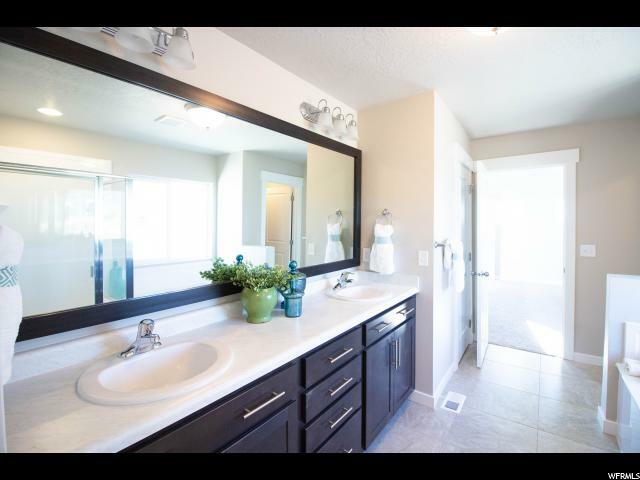 I would like more information regarding the property at 7793 BRIDLEWAY RD Unit 217, Eagle Mountain UT 84005 - (MLS #1574555).